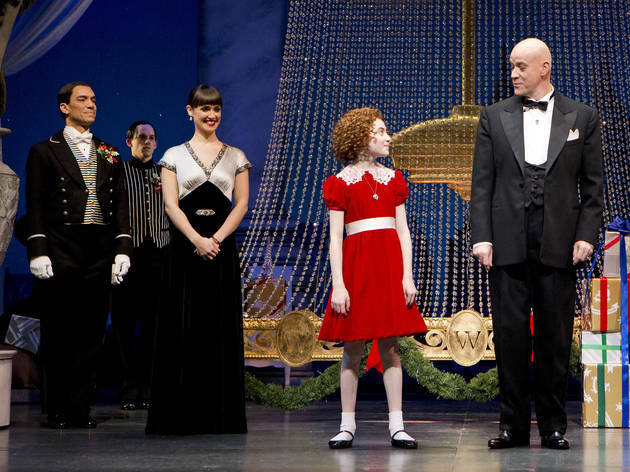 The star of Broadway's "Annie" (or her understudy) will stop by the museum to meet her fans, answer questions and sign autographs. 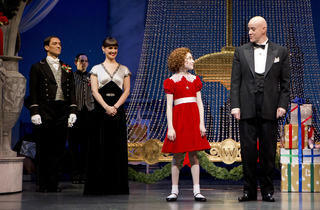 The young performer will also sing "Tomorrow," and teach audiences members how to sing it too. All ages.